The winding down of Brain Tumor Awareness Month just happens to coincide with the winding down of my injection cycle. 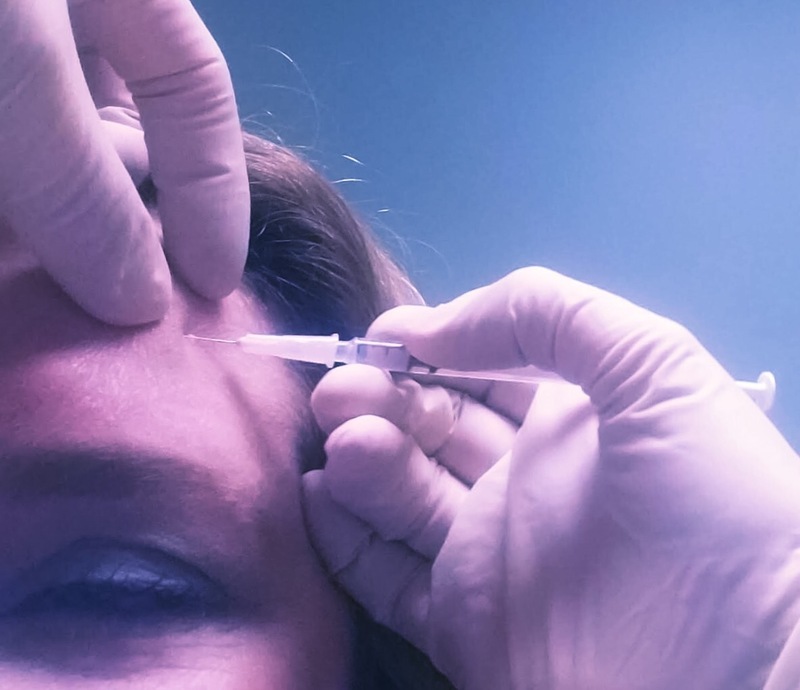 Every 12 weeks I head to my neurologist for a series of 33 injections of Botox spread across my scalp. This was my week. It does nothing for the tumor itself, but it does typically give me about 9 weeks of improvement to the secondary allodynia. And yes, it is the same Botox that allows Hollywood types to walk around with an apparent 20 year age gap between their face and neck. Under all that hair, I have the paralyzed, glassy-smooth scalp of a 25 year old;-). The downside is that I have to repeat the process until ?? ?, the upside is that if this cycle didn’t help quite as much, there’s another one coming up in a few weeks. I am so very fortunate to have insurance that offsets the expense of this particular treatment option, not everyone does. There are other therapies that I have been denied the opprtunity to try. As the conversations around insurance, health-care, and pain management continue in the public and political spaces those of us living with the reality of chronic health issues find, with increasing frequency, that research and treatment options are being “managed” by individuals and organizations whose primary expertise is not medicine and whose motivating interests are power and/or profit; not an individual’s health. I certainly don’t have any easy answers, but I and others like me need for our doctors, surgeons, therapists, and pharmacists to be allowed to bring their full expertise into partnership with us in working to optimize our quality of life. I would encourage you to stay involved and invested in the conversation, it will impact all of us at some point in time. My sincerest gratitude for each of you who has granted me a piece of your life to listen to my voice during this month. I thank you for your ongoing well wishes, thoughtful comments, and continued prayers. I am above all else, truly blessed.